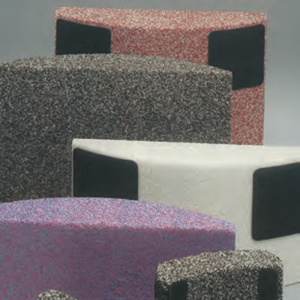 Radiac Abrasives manufacturers a complete line of segments for the surface conditioning market. With more than 100 years experience in the grinding wheel business, we have the knowledge and capability to manufacture high performance segments utilizing the latest in vitrified and resin bond technologies. Precision and performance is built in to our unique segment bond formulations, allowing for improved chip clearance and coolant flow during heavy grinding applications. 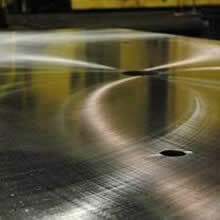 Our experienced Segment Team is available to assist you in selecting the specification that best meets your needs. The key to successful segment grinding is two-sided.